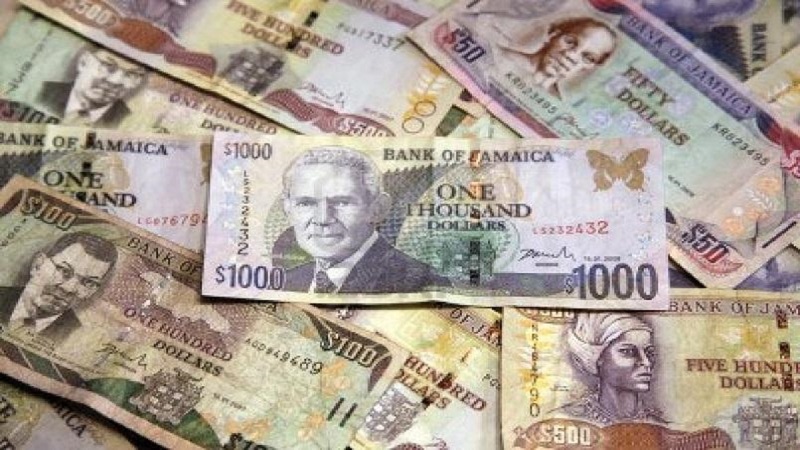 The Jamaican dollar appreciated by 77 cents against the United States dollar on Friday, according to the trading summary from the Bank of Jamaica (BOJ). 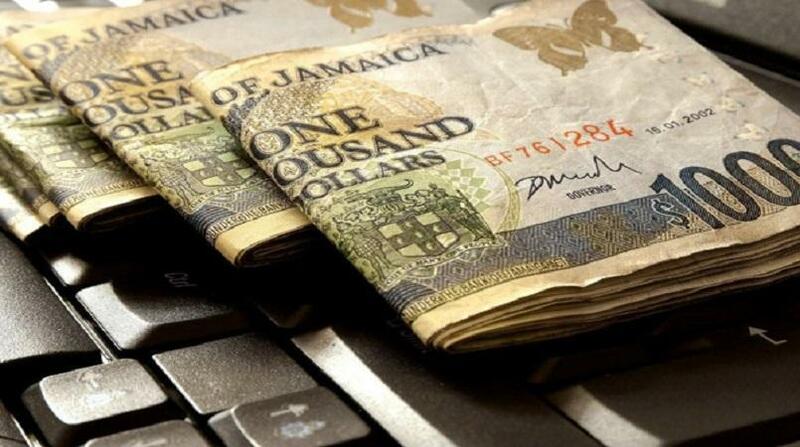 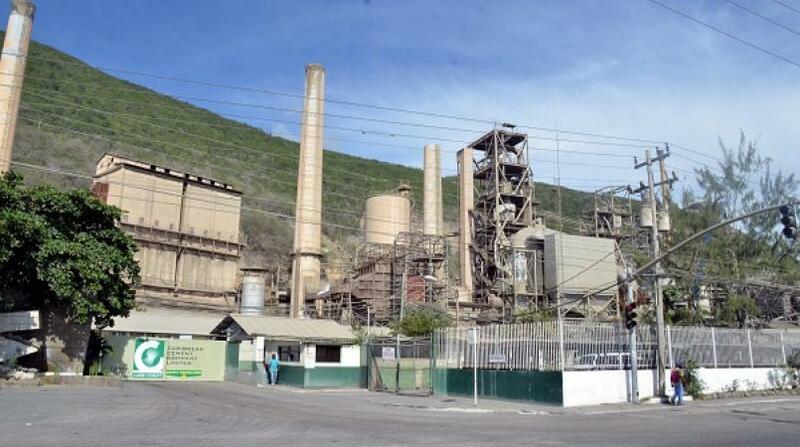 The Jamaican dollar closed at $127.97 against the greenback from $128.74 on the prior trading day. 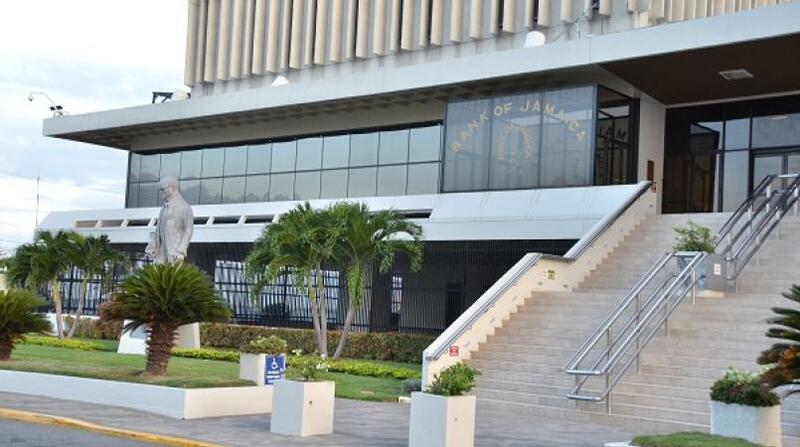 Also on Friday, the British Pound Sterling closed at $163.59 from $162.57, while the Canadian dollar closed at $95.87 from $95.74.